Bon Iver - Blood Bank EP for 99 cents! 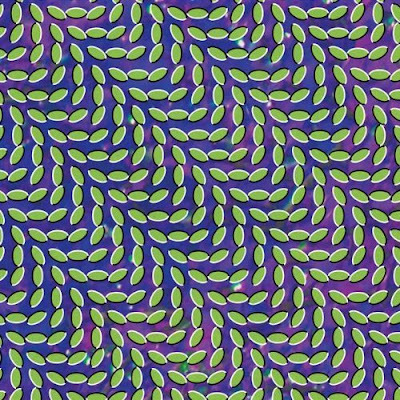 Animal Collective - Merriweather Post Pavilion for 5 bucks! Awesome, because these are two of the best albums from 2009 thus far. Frustrating, because I already purchased both at the full price. That's what I get for wanting good music. And Animal Collective's album cover is the trippiest thing I've seen in awhile. It's moving!